The answer to spa pampering time on a low budget is definitely sheet masks! 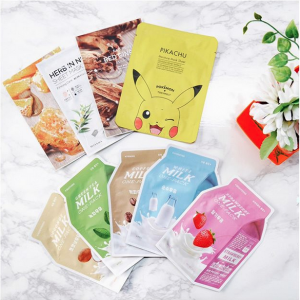 Basically, sheet masks are 1. inexpensive compared to going to a spa, 2. convenient, 3. easy to apply, and 4. it brings glowing effect on your skin. They bring fast effects in regards to enhancing your skin. How does it work ? Very simple, the serum inside the mask is filled with various vitamins and minerals, and won’t dry out the skin compared to the paste-type face mask. Also, the sheet on your face helps the serum to soak in your skin a little longer. 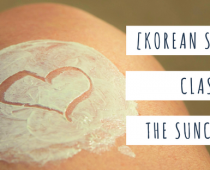 Sheet masks are an essential step in the Korean Skin Care Beauty Routine, they are also fun to use and come in different types to never get bored using them. In this article, we are introducing 5 different sheet mask types. Fiber masks are very common. They feature a non-woven fabric; have a coarse texture that feels and behaves like paper. 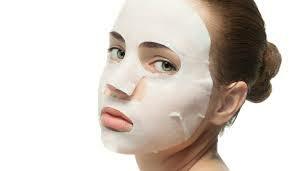 Fiber masks are your very inexpensive option and have some capacity to replenish moisture to your skin. They evaporate very quickly (we advise you to not keep it more than 20 minutes), however, and their paper-like texture lacks the “contouring” to remain in place for very long, you will need to lie down to keep it from falling off. 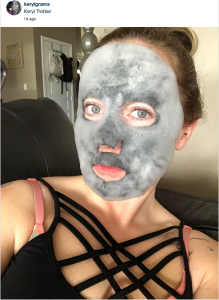 Charcoal sheet masks are not just colored black! They are a great way to draw out impurities and to effectively brighten and hydrate your skin. 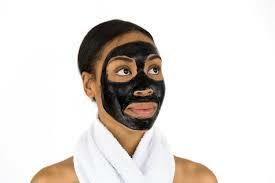 Charcoal sheet masks are also recommended to draw out excess oils and reduce skin inflammation. Rubber sheet masks are FUN! Their slippery nature makes these iterations so different from anything you’ve tried before. In simple words, the rubber creates a barrier that gently forces those good for your skin ingredients even deeper into your dermis. And the best part is that there are tons of options, depending on your skin type. We recommend this type if Rubber Modeling Masks (Powder+essence) are annoying you. Skin care experts and biochemists consider masks weaved from bio cellulose – an all natural fiber – to be the gold standard for hydrating and treating skin.In simple words again: Made from good bacterias. Bio-cellulose mask fabrics provide skin-tight dermal adhesion, allowing them to transfer cosmetic ingredients very efficiently. The texture of a bio-cellulose mask feels like a cool, moist gel but its underlying structure is incredibly strong and resilient. Bio-cellulose masks do not dry out during application and give better results than the Microfiber Sheet Masks. 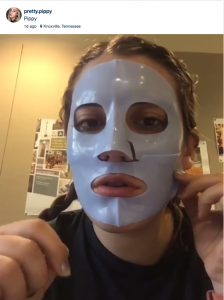 Bubble masks are trendy on Instagram and other social networks for a while now. And we already curated one in our previous JoahBox ( May 2017 Edition) They contain foaming ingredients so they function like a foaming cleanser, are made with charcoal and detoxifying ingredients and claim to moisturize your face while they bubble up on your face. The bubble masks can help dry out dirt and get rid of pollution on your skin. 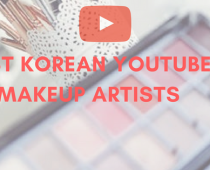 Most of these sheet mask types were curated in previous in our Korean Subscription Box JoahBox or will be curated very soon in future editions. July 17, 2018 at 20:35 pm.